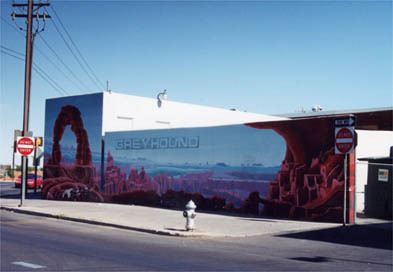 Murals are expanded signs conflated with buildings. 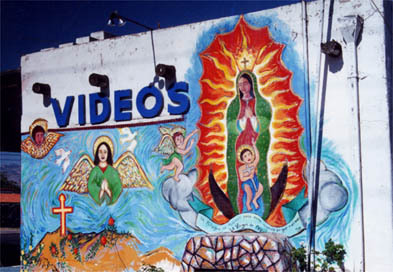 Murals operate much as signs do. 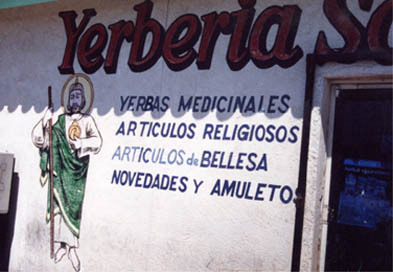 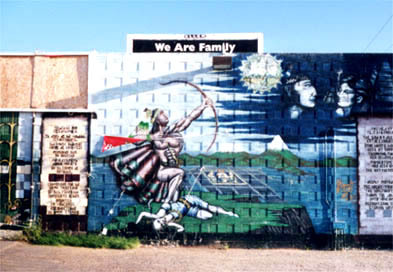 Some advertise a business; others are cultural and personal memorials, expressing identity and history. 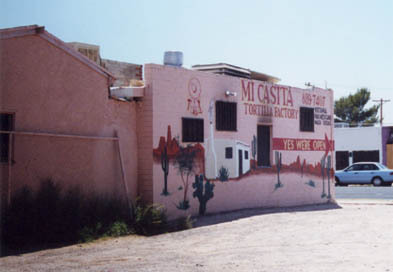 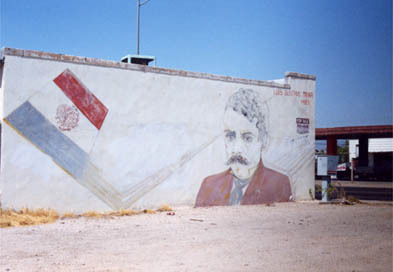 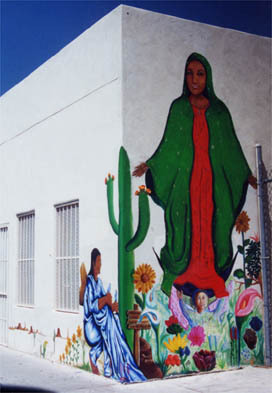 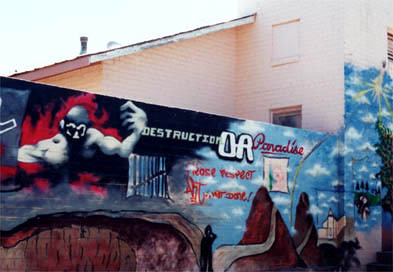 Most of the murals depicted here are located in South Tucson.